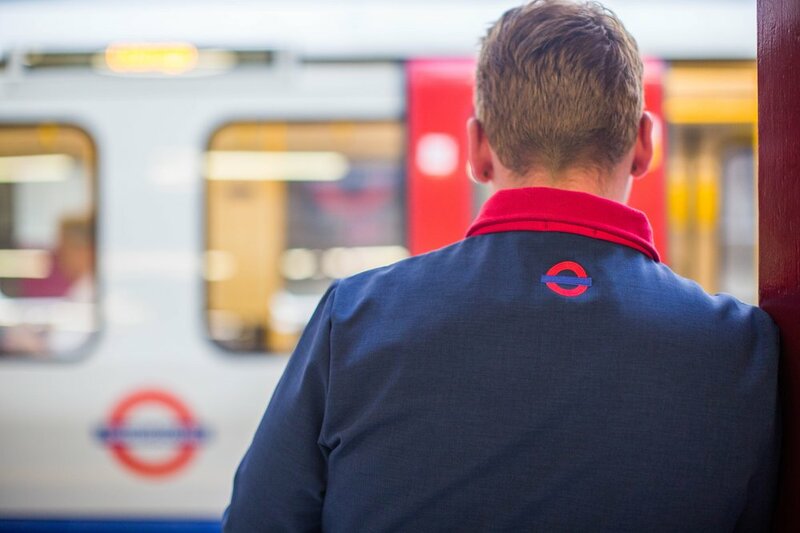 Following our great success with redesigning McDonald's uniform in 2012, we've done the same for Transport For London, and boy were we happy to have secured this project! 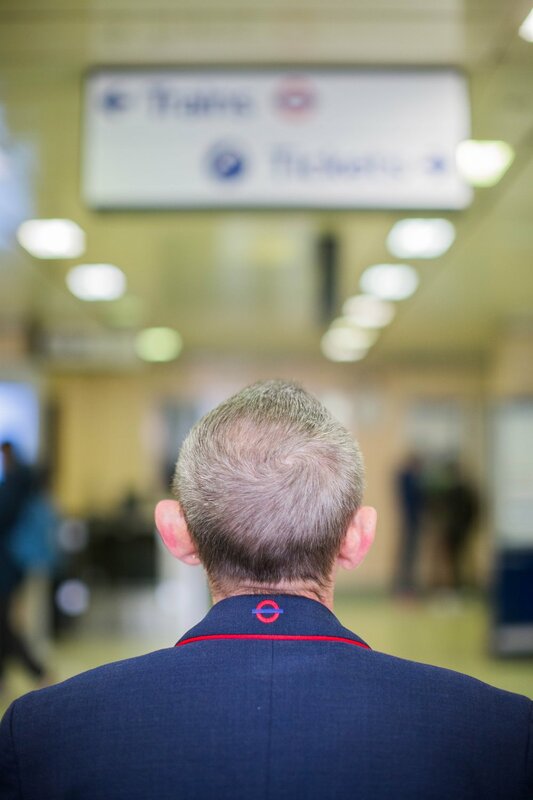 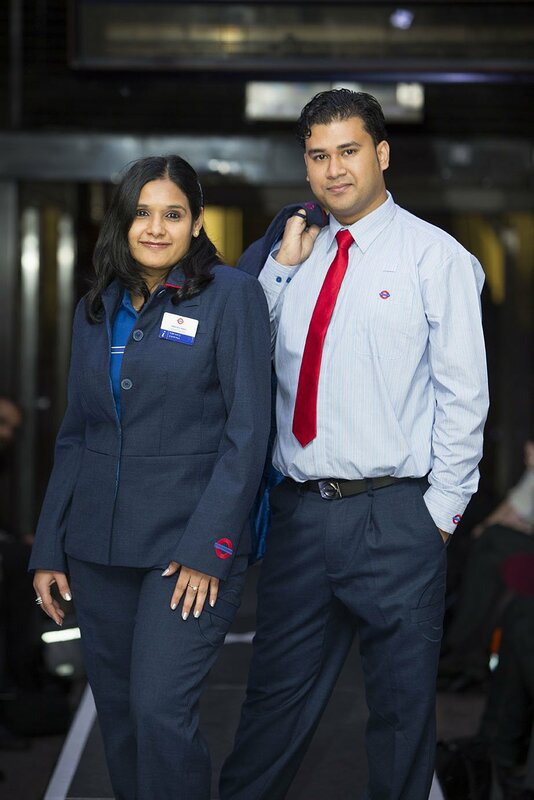 By working closely with the Uniform Consultative Committee, The Uniform Reference Group, Trade Unions and uniform wearing LU staff, we have delivered a practical, fit for purpose uniform that is recognisable and modern, whilst reflecting London TFL’s rich 150 year history. 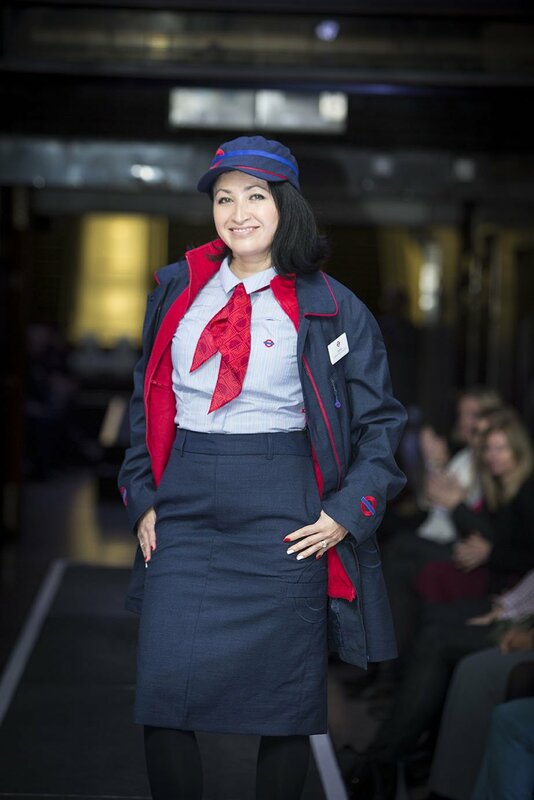 See the wearer trials (including the début of our 'fleecington') for yourself on the BBC, The Guardian and ITV, and read our latest press release here. 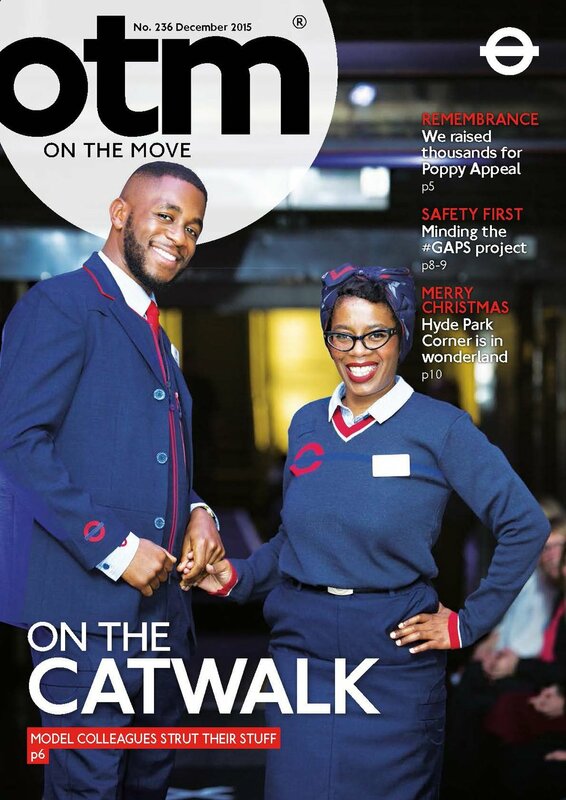 If you excuse the pun, this has been quite a ‘journey’, and possibly the most intense and scrutinised design project we have ever undertaken – it took user engagement to a new level! 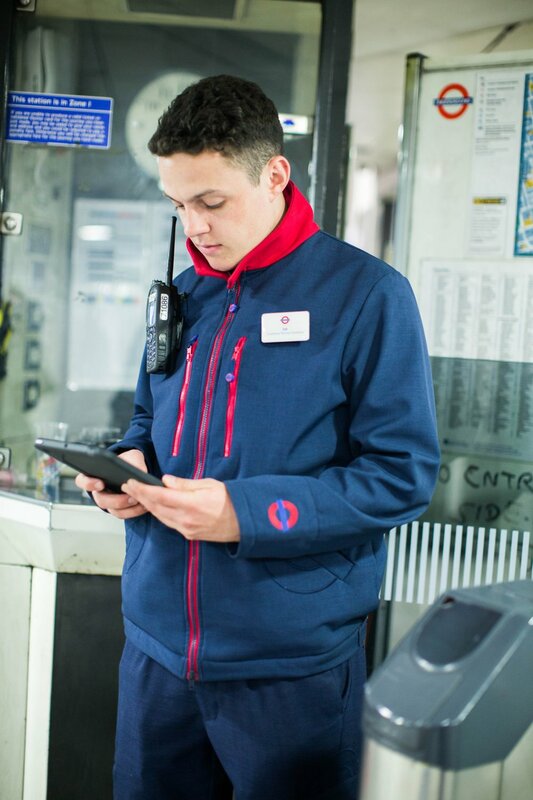 Read more on our blog here. 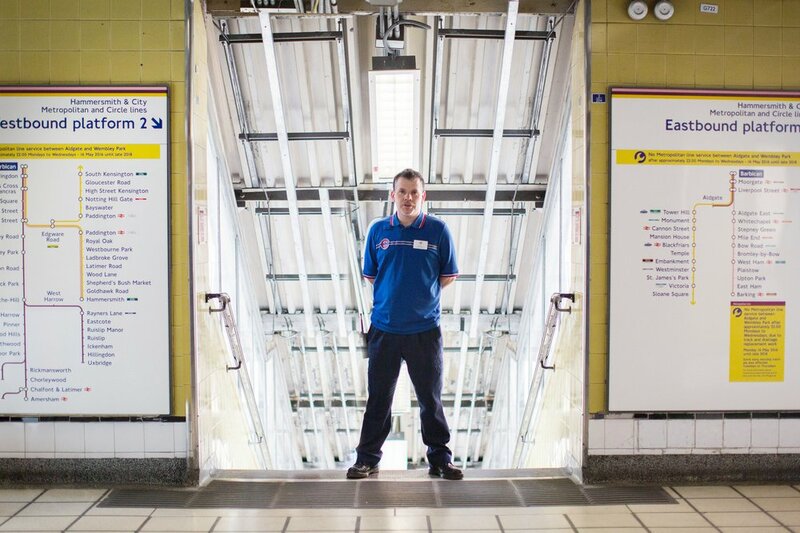 Here is what the client, Jon Hunter, Head of Design at TFL says in an interview. 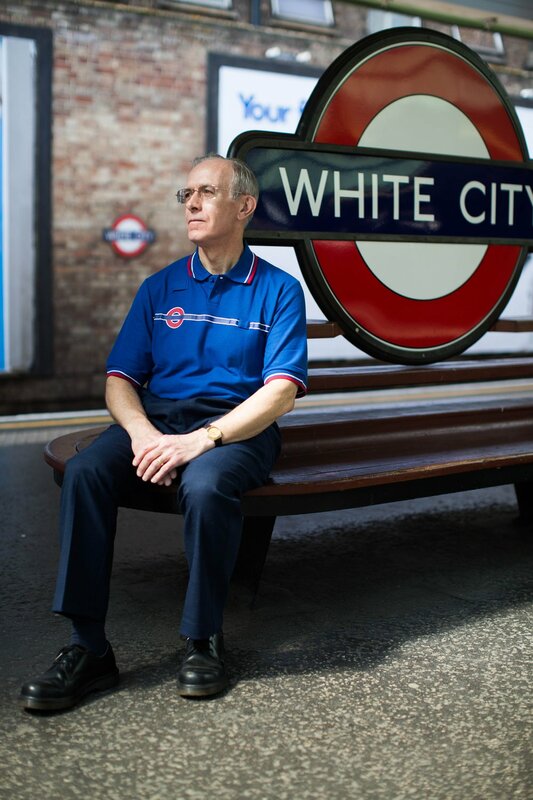 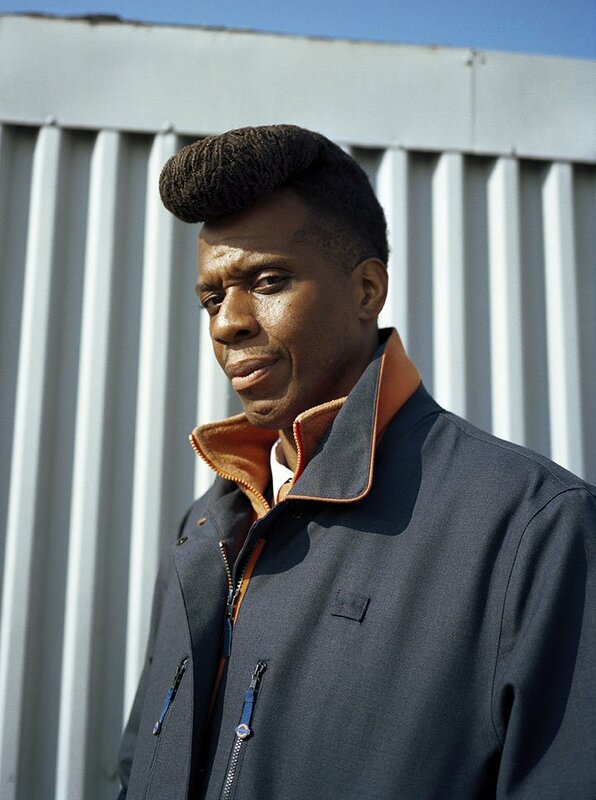 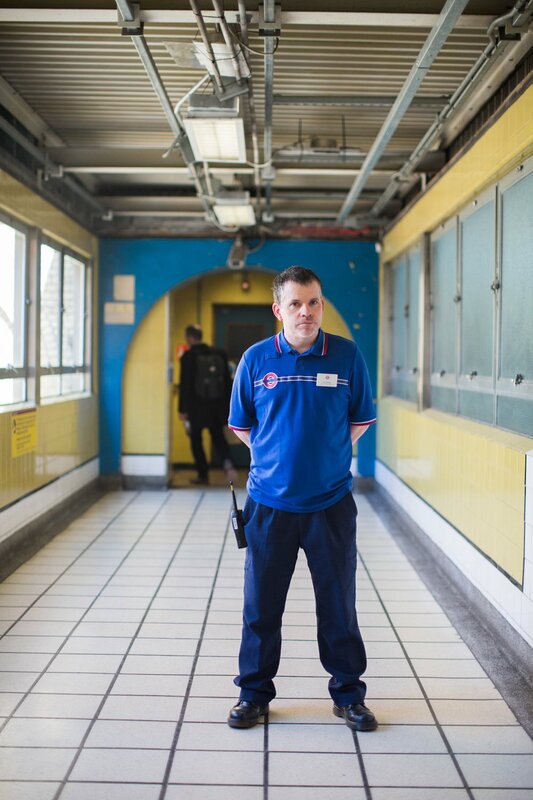 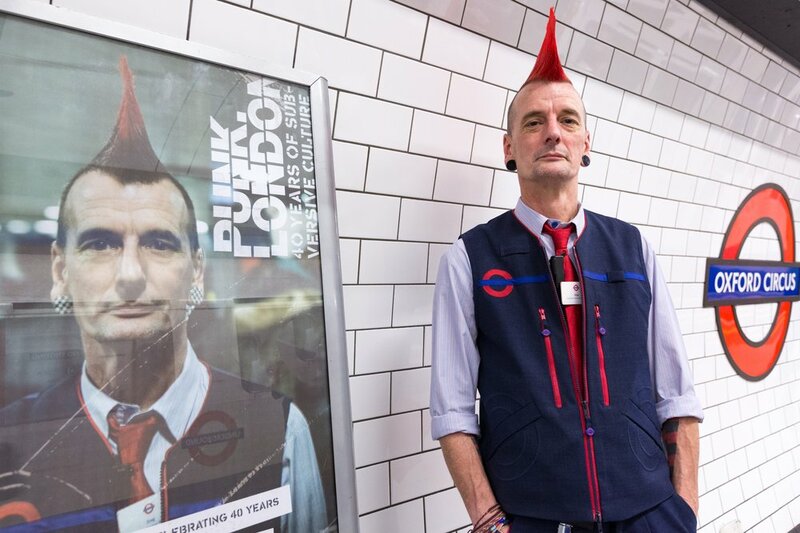 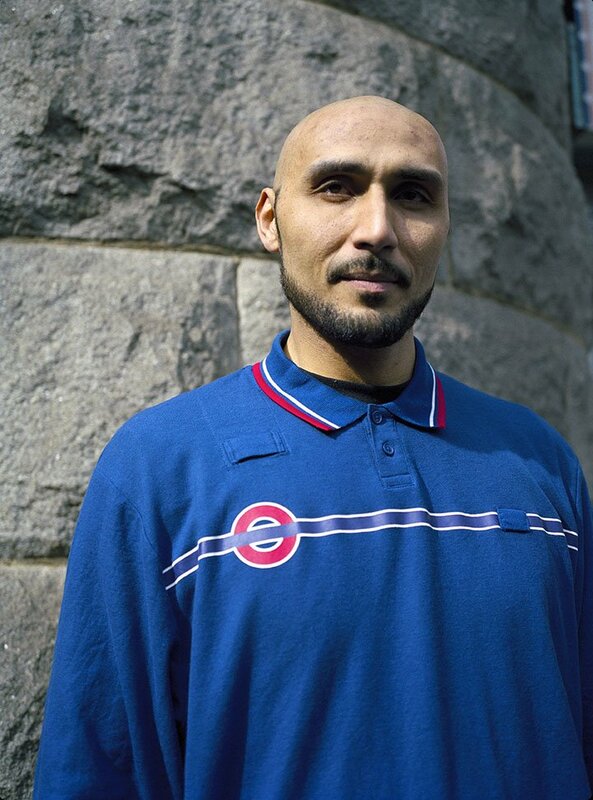 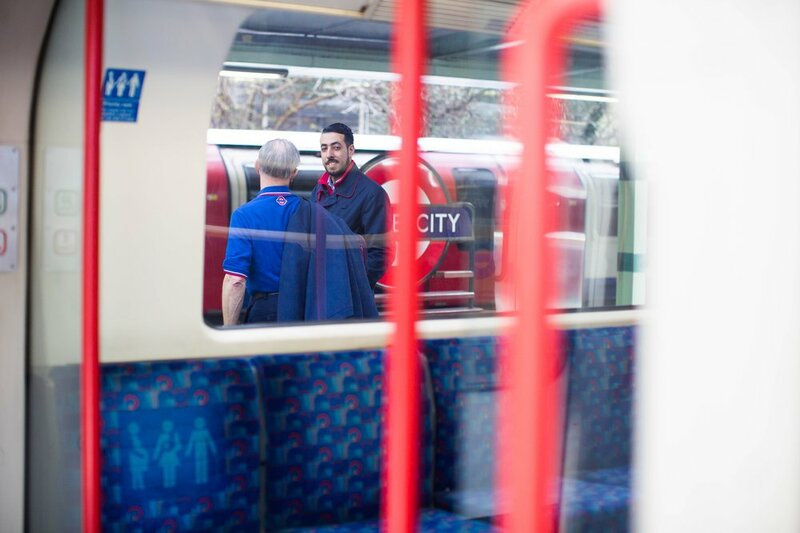 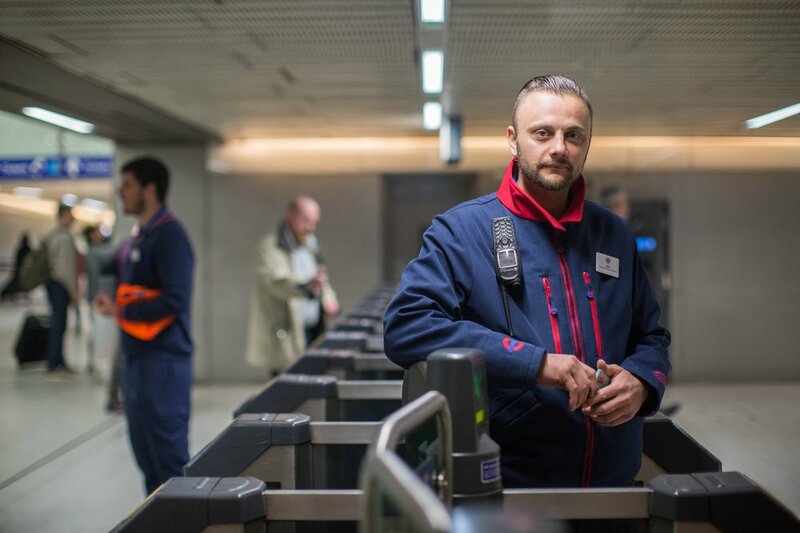 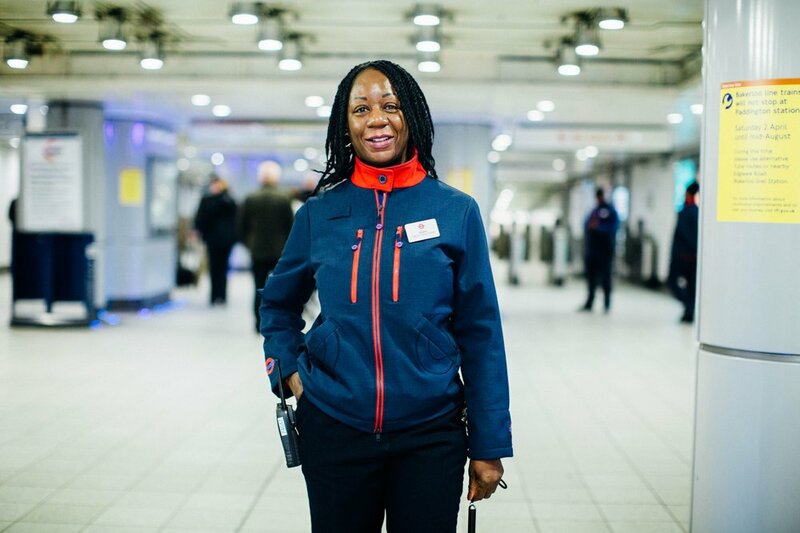 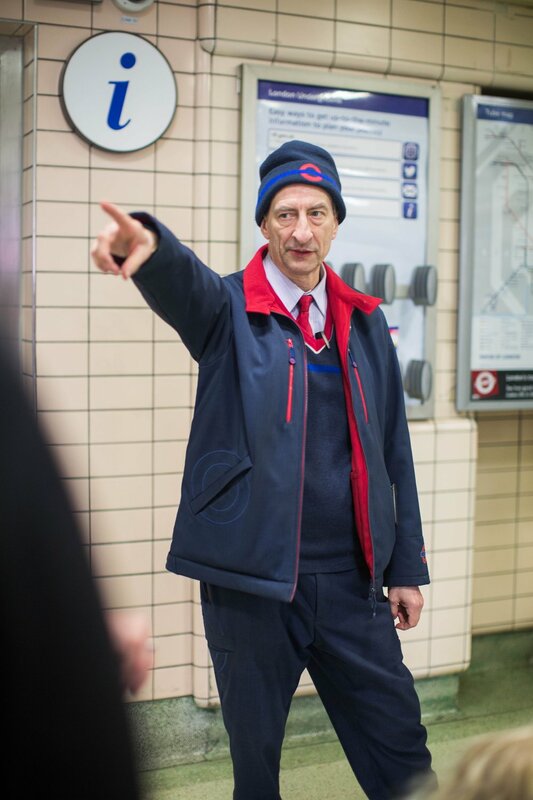 The TFL uniform and its launch featured heavily in a TV series The Tube Going Underground!